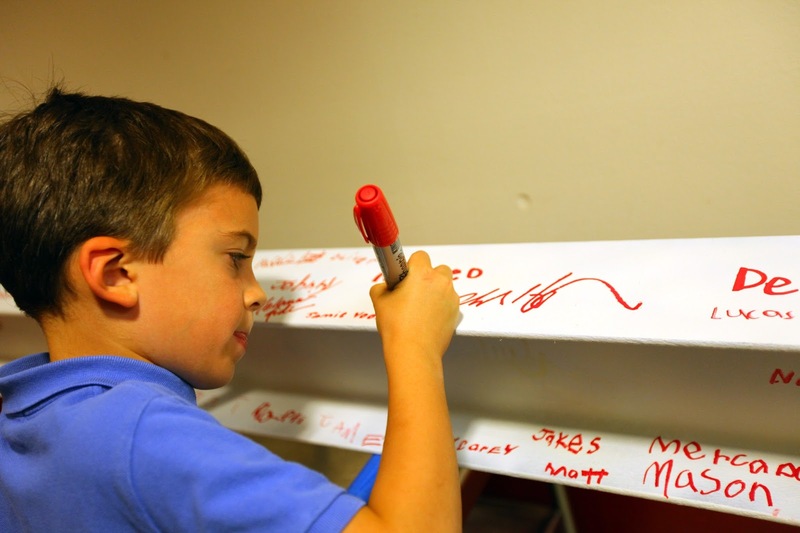 This morning we held a beam signing ceremony for all of the early donors to our consolidation/expansion project. 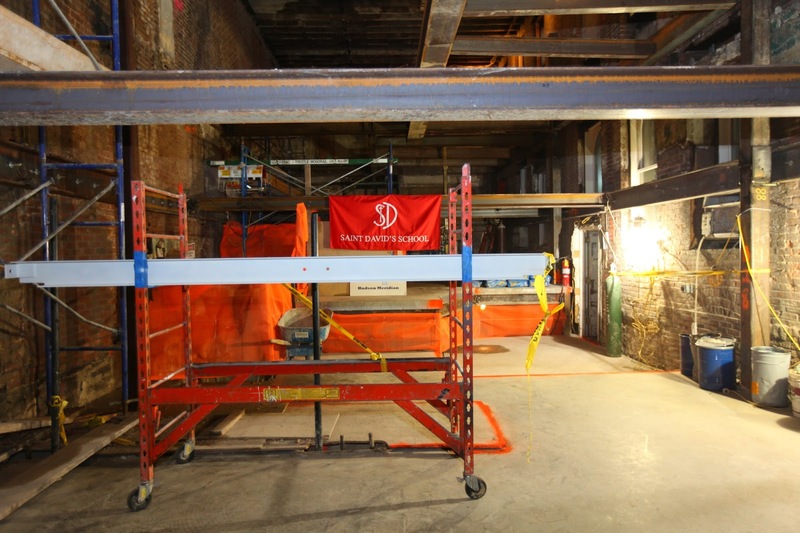 The ceremony marks an important milestone in our project, as this weekend we will be installing the last beams for the superstructure. The signed beam will be placed above center court, in our new middle school regulation size gymnasium. 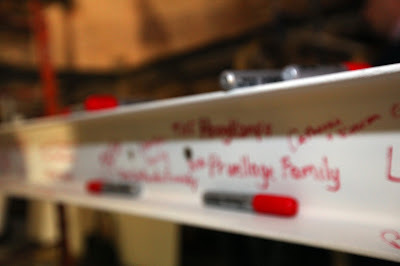 Our boys and teachers are also signing one of the final beams, and their names will forever be embedded into the bones of our great school. Board Chair Daniel Connolly '77 noted that we are celebrating our future through a project whose vision began 45 years ago when Graham House was purchased by the school. 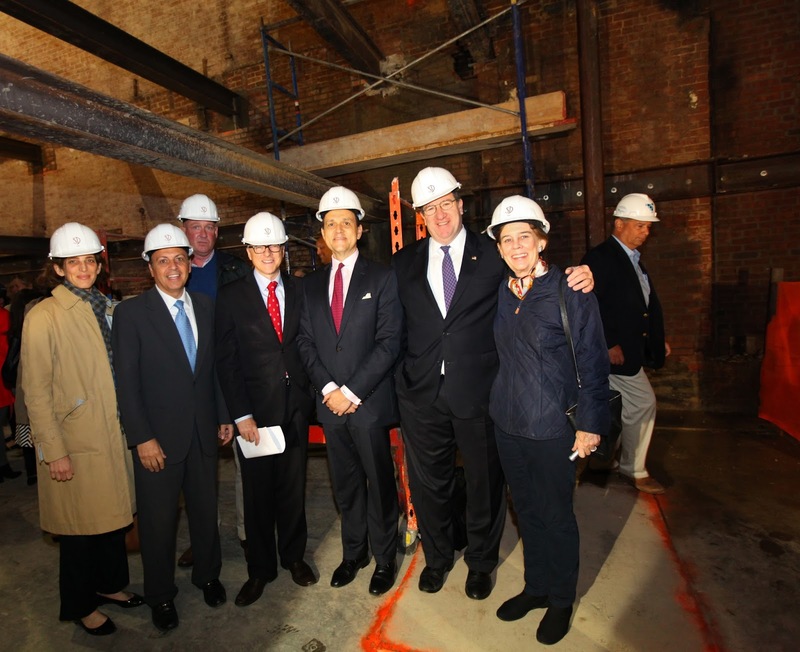 Dan and the entire board of trustees at Saint David's have played a remarkable role throughout the planning and construction process of this project. 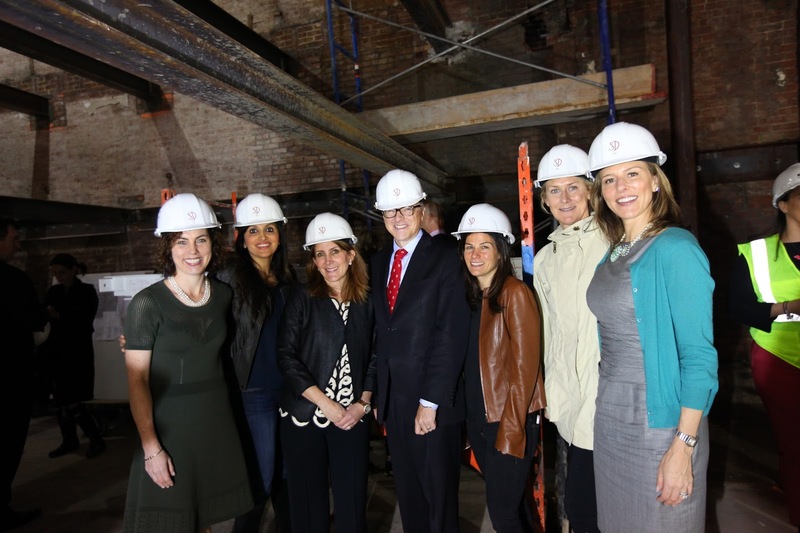 As I said in my remarks to those present, Saint David's is fortunate to have an outstanding faculty who care deeply about our boys, and this project is really about fulfilling the potential of our teachers and boys. "Whatever good we build, builds us," goes an old adage. That's what we are doing here, as we realize Saint David's School to meet the demands of this millennium. Yesterday the Lower School boys attended a morning concert given by the First Orchestra and Saint David's Philharmonic Ensemble. The First Orchestra are our youngest musicians (Grades 1-3). 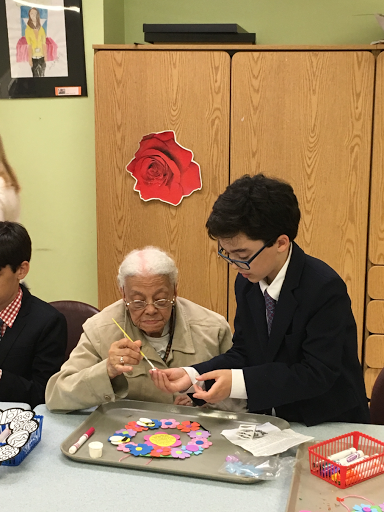 The boys, under the direction of Mrs. Francis, have been rehearsing every week, and learning the skills of playing in a group. They played the theme from Rossini's William Tell and a piece called Rock On by Steve Hommel. The Philharmonic Ensemble (Grades 3-8), directed by Mr. Hough, followed with Bransle de la Torche by Praetorius, Handel's La Rejouissance, and Slavonic Dance by Anontin Dvorak. The audience was delighted. This concert enables our two orchestras to share the beauty of music with Saint David's younger boys and demonstrates the opportunities in music and performance available at our school, which has a long celebrated musical tradition. 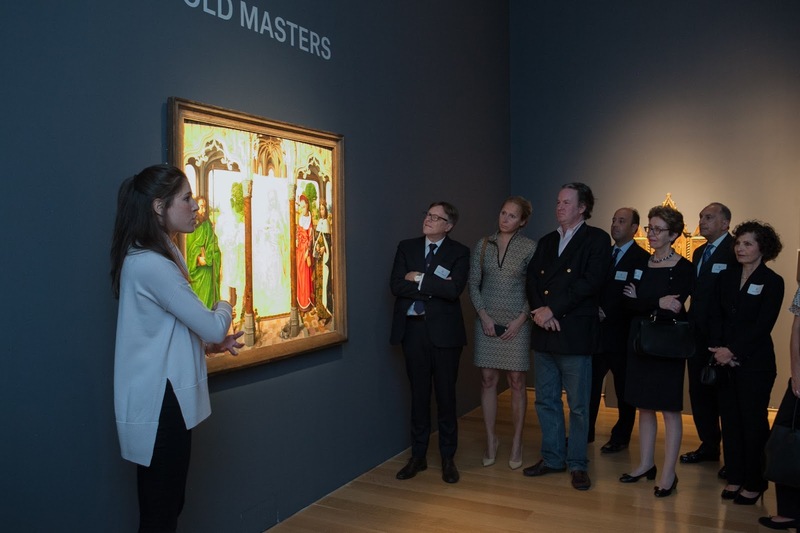 On Friday evening Saint David's community of alumni and alumni parents enjoyed a special behind-the-scenes preview of the pre-sale exhibition for Old Master Paintings at Christie's. 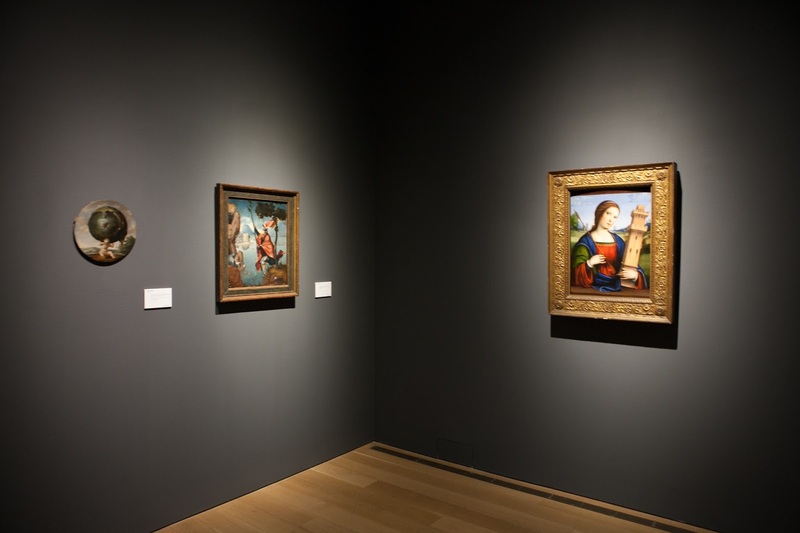 Guided by Christie's specialist and Head of Sale, Emma Kronman, we took in masterpieces in European painting, made prior to 1800 by Flemish and Italian artists. Ms. Kronman shared her expertise as she provided the fascinating history behind several of these works, and also discussed the challenges involved in researching and organizing artworks for two auctions each year. After the guided tour, we gathered for a reception in the Executive Boardroom. 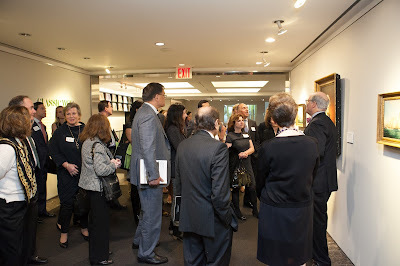 It was a true joy to be with the group of alumni and alumni parents present. 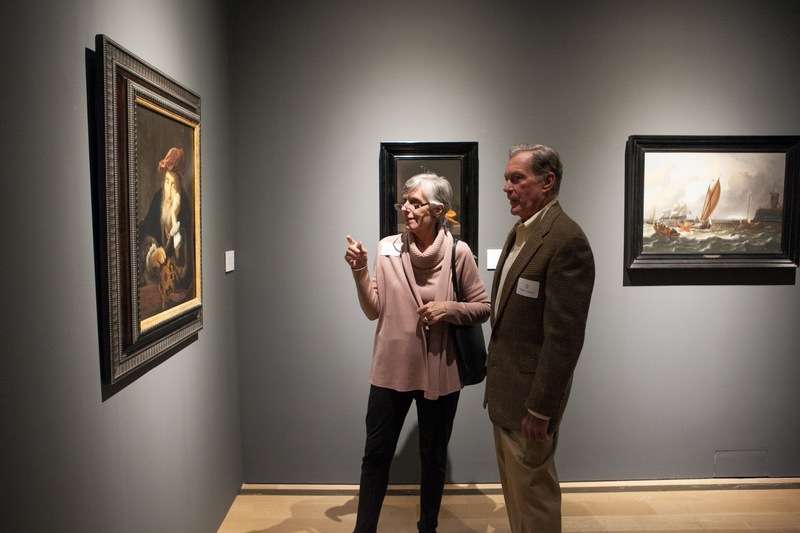 The only thing better than seeing art in person -- up close, as we were able to at Christie's -- is to be able to share that experience with others in our community. 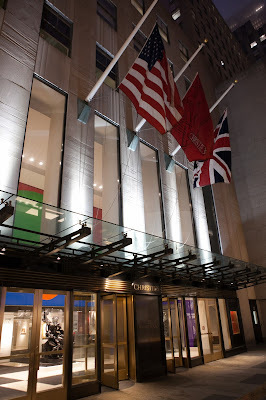 This evening was quintessentially Saint David's, a celebration of fellowship and the arts. Thanks to Tina Zonars and John Hays P '10 of Christie's for making this evening possible. 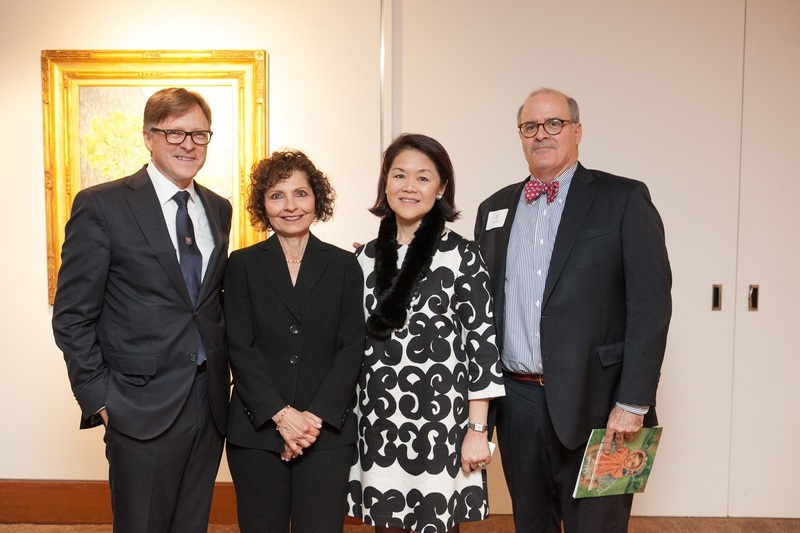 Gratitude also to our new Alumni Parents Council Co-Chairs Winnie Feng and Annie Haddad, and to Assistant Development Director John Dearie '95 for organizing such a memorable evening. 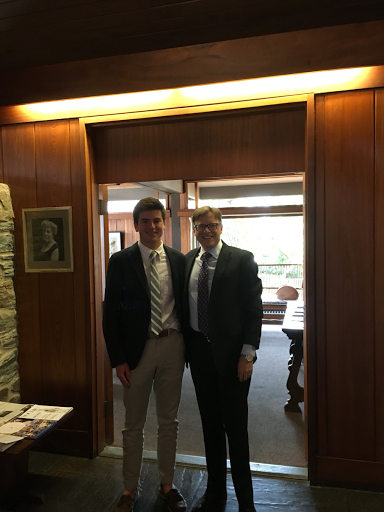 Visited Alums Tuesday at Taft and Westminster in northern Connecticut. Spring had sprung. 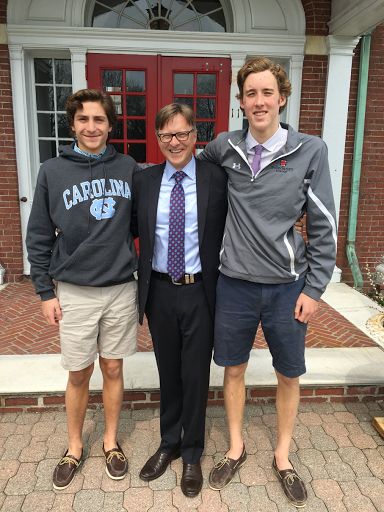 Cooper '13 is off to U. of Richmond (take note of the birthday shoes) and Jack '13 is loving his junior year at Taft. 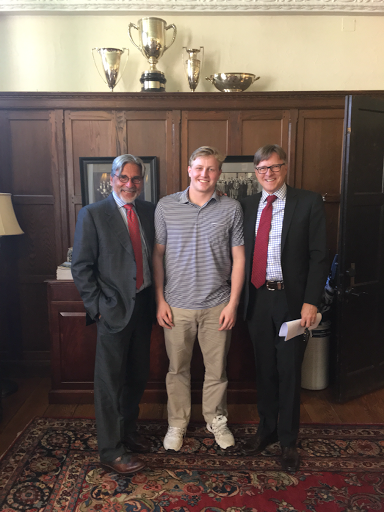 Several Alums join Jack at Taft, however I'd visited them last year--Jack at the time was infirmed, so we swung over on the way home from Westminster to check in. Great visits. Sixth graders and their teachers are on a three-day study tour of our nation's capital. Yesterday, the boys visited the Air and Space Museum, the American Museum of History, and took an evening tour of the monuments. Today, they met with staffers for House Speaker Ryan. Later, the boys will meet with staffers for New York's Senators Schumer and Gillibrand, and will visit the Supreme Court to continue to learn about the workings of Congress and the Court. 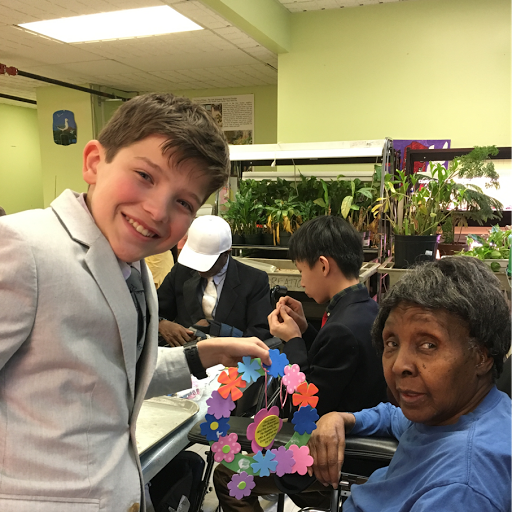 This year the boys have been studying American history, and this trip is a culminating activity where they have the opportunity to experience democracy in action. Our new Performing Arts Center is taking shape. These photos show the area where the tiered seating will be. When complete, the PAC will be a state-of-the-art venue for our concerts, plays, class performances, and community-wide events, and will accommodate 300 audience members (one full division of boys, teachers and parents). Acoustic engineers were brought in to maximize the acoustics for spoken word, choral and orchestra, providing us with concert hall quality sound. And, there will be a sound/lighting booth and backstage area. Second graders are learning that vegetables don't exist! (At least not in botany). In a recent class, the boys were given produce considered vegetables, such as carrots, peppers, broccoli, and corn. The boys sorted through and dissected the pile of plants and used their observational skills, their senses, and what they've learned in science to determine whether the foods were roots, stems, leaves, flowers, fruits or seeds. After classifying each plant, they had to explain why it met the criteria for the classification. For example, they learned that properties of a fruit include containing seeds, mushy parts, and tasting good. 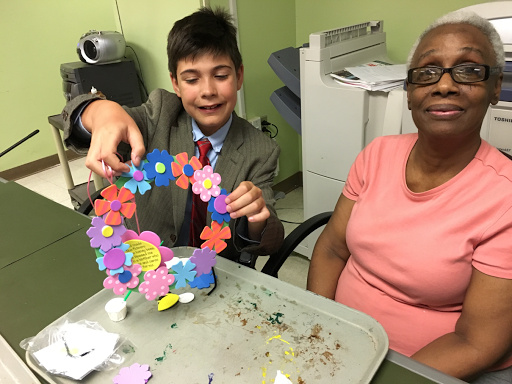 Fun, hands-on science classes like this one respond to our young boys' natural curiosity about their world. They also build and strengthen the boys' ability to pose scientific questions, make careful observations, gather and analyze data and to draw conclusions based on evidence. Our first graders are now official cartographers, having completed a mapping unit done through Saint David's partnership with the New-York Historical Society. 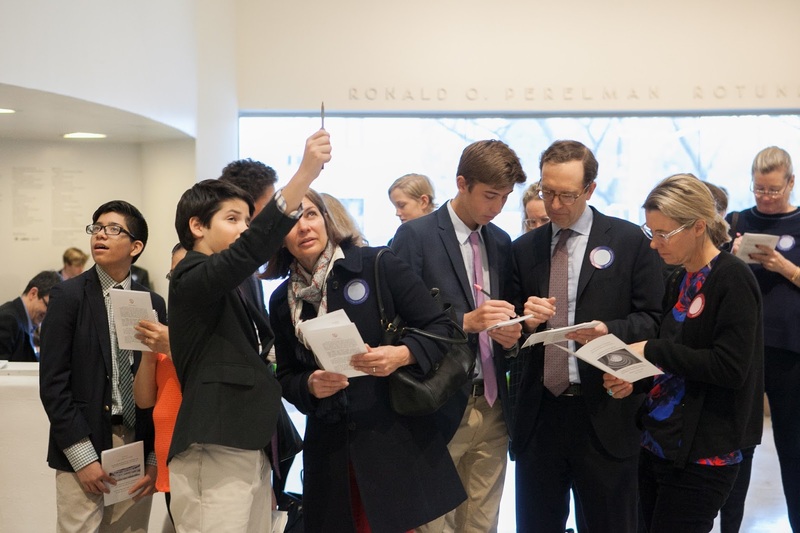 Over a series of sessions conducted by an educator from the N-Y Historical Society and the boys' classroom teachers, the boys indulged their curiosity as they examined maps and mapping tools from the past and present. They analyzed historical and modern maps of New York City, making inferences about demographics and population. The unit culminated with the boys creating their own maps, using the same techniques employed by cartographers and reflecting their navigation skills. 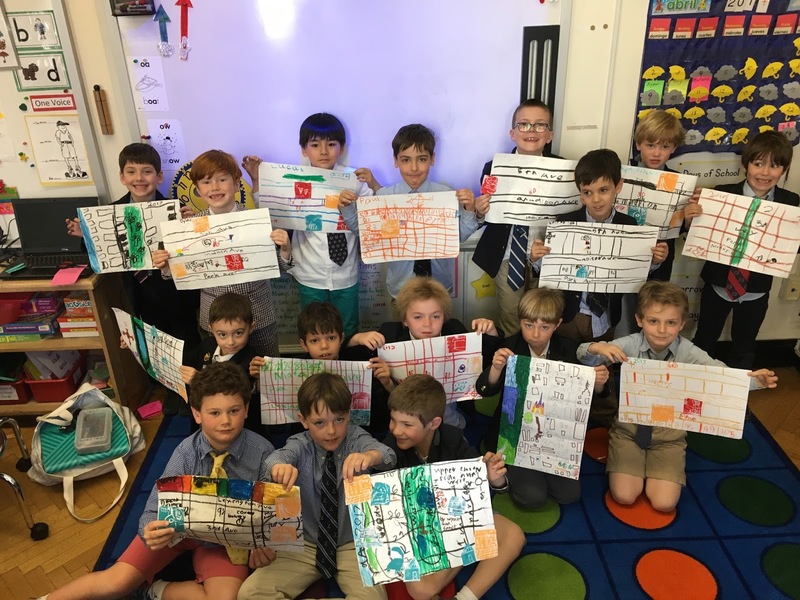 Their maps depict the neighborhood around Saint David's School, and include legends and stamp symbols that the boys designed and printed. Through this partnership, our boys have access to the resources and artifacts of the N-Y Historical Society, as well as the expertise of the museum educators, which extends the depth of their understanding about mapping concepts. 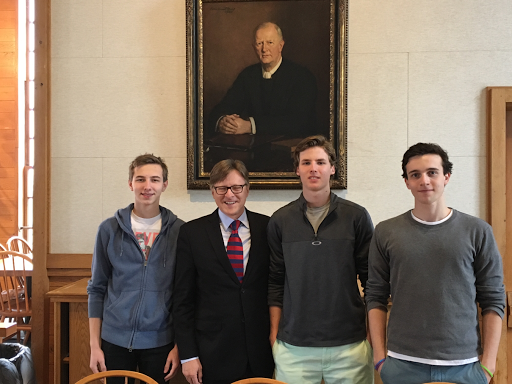 Great visit to Rhode Island today... just reflecting on my conversations with Ian '14 at Portsmouth Abbey and Oliver '15 and Robert '14 at St. George's while waiting for my plane in Providence... the boys were so generous with their time--could have been outside on this beautiful early spring day--instead, they willingly and enthusiastically shared their insights with me... so grateful! 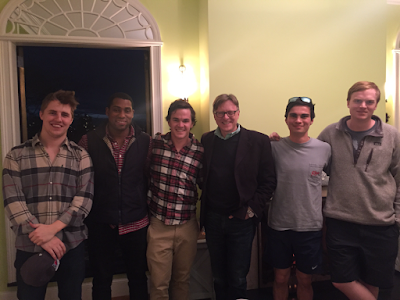 Sunday evening I had the surprise opportunity to catch up with several '08 Alums--Kristoffer, Tommy, Shak, Patrick and Billy at a dinner. All gainfully employed now, it was an absolute delight to see them. Today, our Fifth and Sixth Grade boys kicked off the school's series of three walk-a-thon fundraisers in support of the Saint David's Kalina School in Ethiopia. 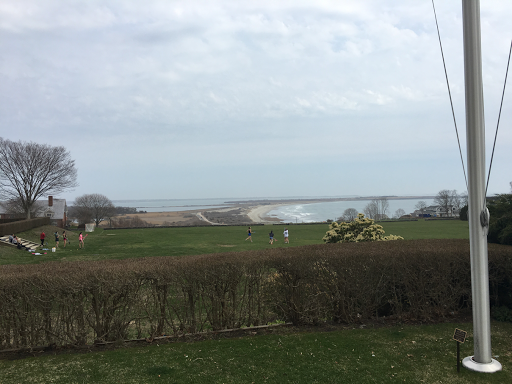 The boys were cheered on by their pre-primary friends as they headed over to Central Park on this spectacular spring day to run or walk laps around the oval. 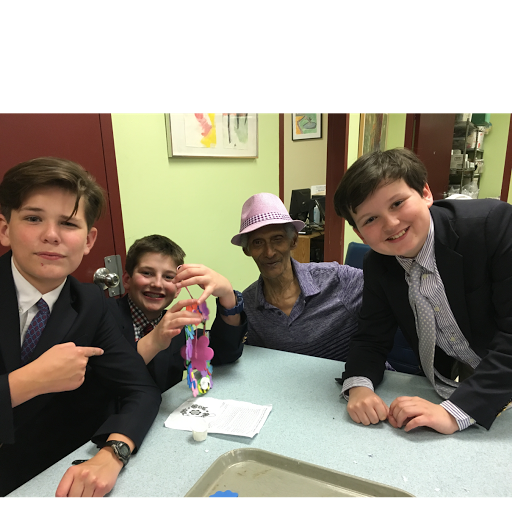 Over the course of the next few weeks the Eighth Grade, under Tom Ryan's guidance, will lead the school in several fundraising activities to support the expansion of the Kalina School to include Grade Eight, making it a complete primary school, like Saint David's. The Saint David's Kalina School was an initiative to contribute to the greater good that the boys undertook during the celebration of Saint David's sixtieth anniversary year. Through this project, they are doing good and remaining committed to a project over the long-term. 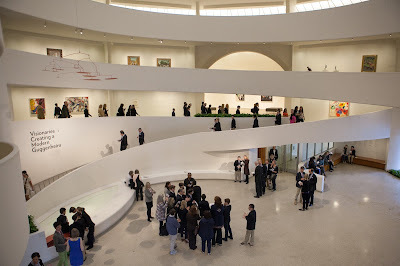 Yesterday morning in a special event at the iconic Solomon R. Guggenheim Museum (which they had all to themselves) our seventh graders presented "Learning to See through Art," the culmination of their winter term study of the foundations of observational drawing. 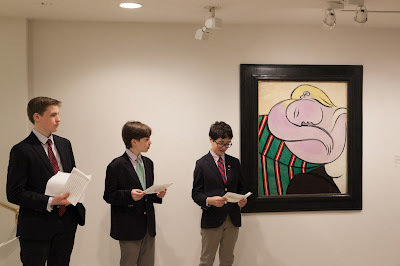 During the unit, which was conducted over several sessions at the Guggenheim, the boys had carefully studied various works of Picasso, Seurat, Gaugin, Cezanne, and others in the Thannhauser Collection, before selecting the one they would draw as their final project. 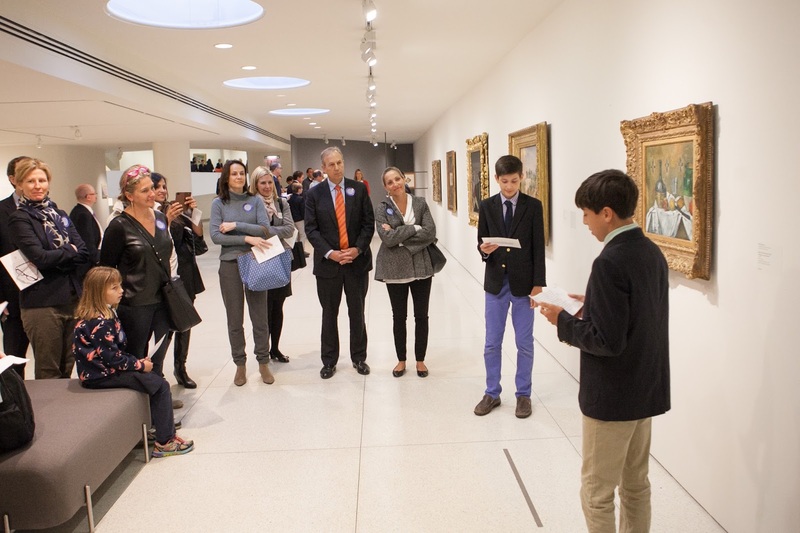 The event began with the boys in teams, leading their parents, faculty and staff on gallery tours of the modern masterpieces they had selected to draw. At each work of art, our boys acted as docents, explaining the artist and artwork, and why they were attracted to it. Some mentioned being intrigued by the curves in a painting, others by the brushwork or shading. They also divulged how they addressed the challenges they encountered when trying to draw what they saw. After the tour, the boys invited their parents to join them in the rotunda where they shared the drawing techniques they had learned. Armed with pencils and drawing pads, parents were now the eager students of their boys. 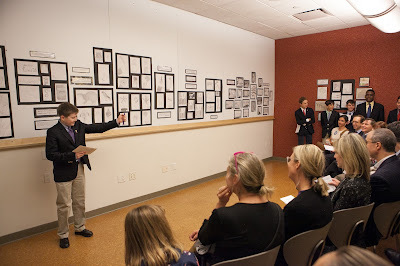 The session closed with a Foundations Exhibit, a curated collection of the boys' artwork on display in the Guggenheim's art studios. 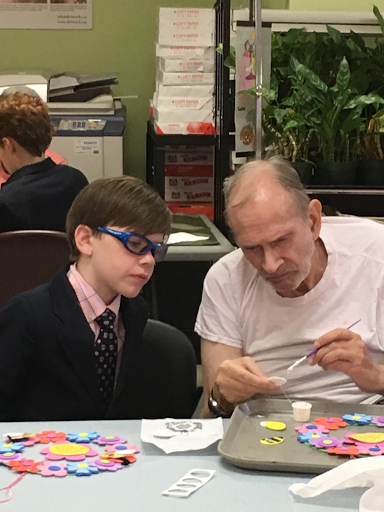 Through this experience, the boys learned that observational drawing requires focus, concentration, effort and practice, and using their minds in ways far different than usual: to see the negative spaces in compositions, to uncover the underlying shapes on a canvas. This class debunks the myth that observational drawing requires possession of a mysterious, innate talent. 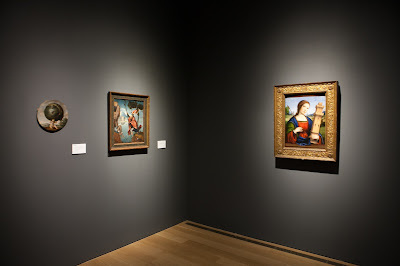 Rather, the boys come to see that it entails mastery of skills and techniques, such as contour and angles and proportions, that can be taught and learned. 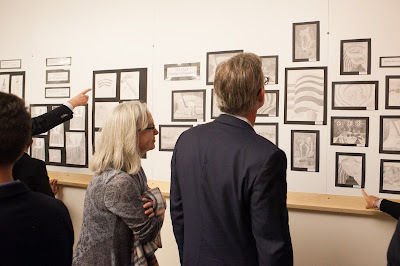 Their final drawings, displayed proudly on the art studio walls, are visible evidence of this--a record of a process. What a remarkable opportunity and experience this partnership with the Guggenheim, under the guidance of our art teachers Jenna Boccella and Mark Sunderwirth, affords our boys. To hear the boys speak so analytically, to see the result of this study, inspires one and all to pick up a pencil, pull out a sheet of paper, be still, quiet, look, and draw. 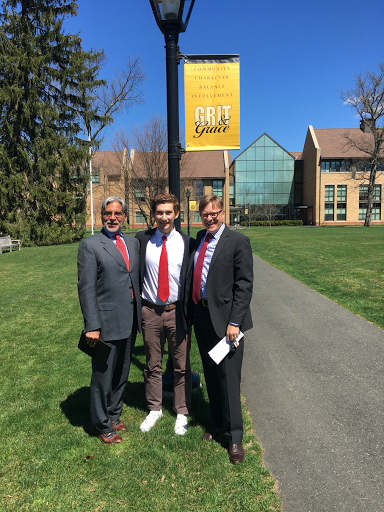 Visited Raad, Vlad and Owen at Groton. Owen graduates this year and is more than likely going to Tulane. 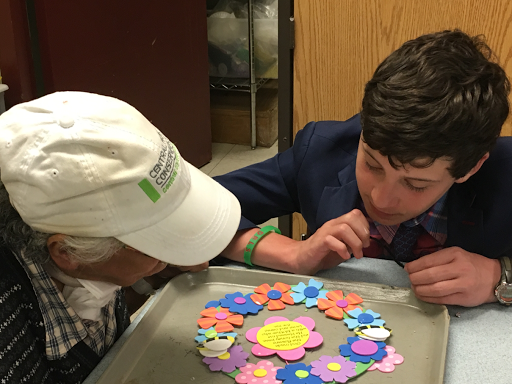 Despite the 20 degree cooler weather in central Mass, the time spent with the boys reflecting on their Saint David's education was warm and spirited. All three are thriving. So much fun! 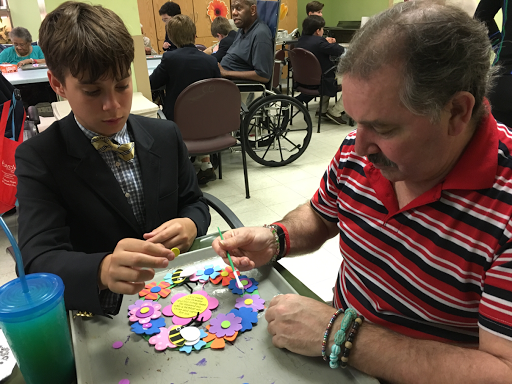 The boys are visiting residents of TCC this afternoon, volunteering their time to brighten the day. So much fun!